Marcel Vaarzon-Morel has some helpful tips on how to prepare if you're called as an expert witness. 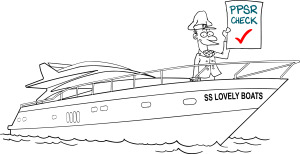 Licensed second-hand boat dealers at marinas are good for boating, says Daimon Martin. A combination of industry expertise and modern supply chains is driving a new local supplier of engine parts. 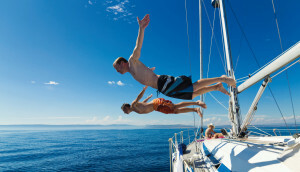 Who will build tomorrow’s boats? 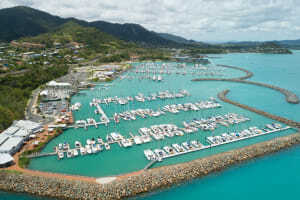 A Queensland school is taking a proactive approach to fostering tomorrow’s boating skills. Being in and around water is good for us, says Darren Vaux, not least for the mental health benefits it delivers. 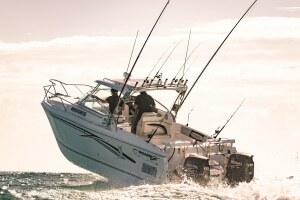 Brett Bolton says more needs to be done to support coastal towns along Australia's east coast boating ‘highway’. 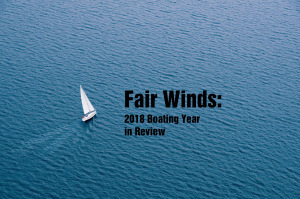 With new owners at the helm, the locally-built PowerCat Marine brand looks set for a big year in 2019 and beyond. 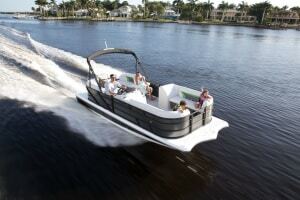 One of the strongest growth sectors in the US, pontoons boats are also on the move in Australia. 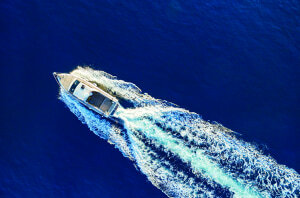 Darren Vaux outlines how promoting boating destinations can help to grow the industry. 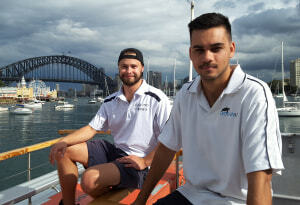 Two young charter boat operators on Sydney Harbour are bringing a personal touch to the competitive world of pleasure cruises. Thousands of businesses rely on the Personal Property Securities Register. Are you one of them? The Warby name is legendary in the world of water speed records. 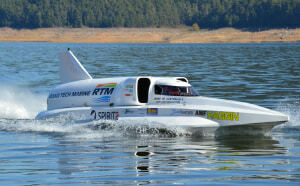 Now a new generation is taking up the challenge of being the fastest on water. 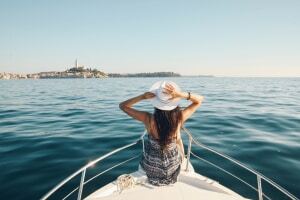 Is it possible for boat ride-share schemes to operate under an AMSA exemption? Marcel Vaarzon-Morel outlines how it might work. 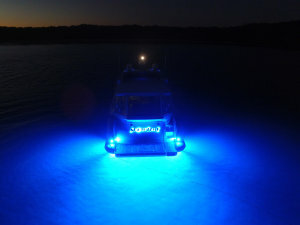 Errol Cain from Australian Marine Wholesale looks at the history of LED lighting on boats.